Sometimes you don't just want to see the world, you want to bring pieces of it back home. If you have a spending spree on your mind, there are plenty of cities across the globe that are happy to host your shopping habits. The best shopping holidays don't have to cost an arm and a leg, however. When you book cheap flights and accommodation with Expedia.com.au, you save enough cash to bring home fine goods without breaking the bank. Some of the best shopping destinations in the world are poised to offer more than just retail outlets and outdoor markets. When you jet off to locations such as Los Angeles or Hong Kong, you can fit in cultural activities, beach fun, or museum tours in between jaunts to the local malls. Spend your morning at a major shopping complex before the crowds show up, grab lunch and a theatre show, and then head back out to explore the city's independent boutiques and vintage stores. The possibilities for your daily itinerary are endless when your holiday takes you to an exciting shopping destination. Book your shopping holiday with Expedia.com.au today to score a great deal on your flights, accommodation, and more. We have tracked down the best prices on world travel for savvy shoppers such as yourself. Even better, we never charge you a booking fee. Whether you are travelling with friends, family, or yourself, you are bound to have the trip of a lifetime when you eliminate the worry of paying too much for your holiday. What are you waiting for? Your next great shopping excursion across the globe starts right here on Expedia today. 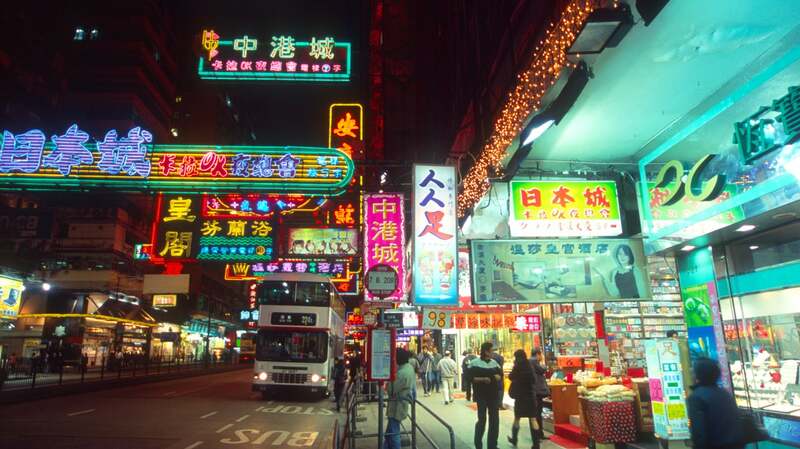 Hong Kong is known for a lot of things, not the least of which is its thriving shopping scene. When you've put down the dim sum and are ready to spend some cash, you won't be left wanting for somewhere to go. 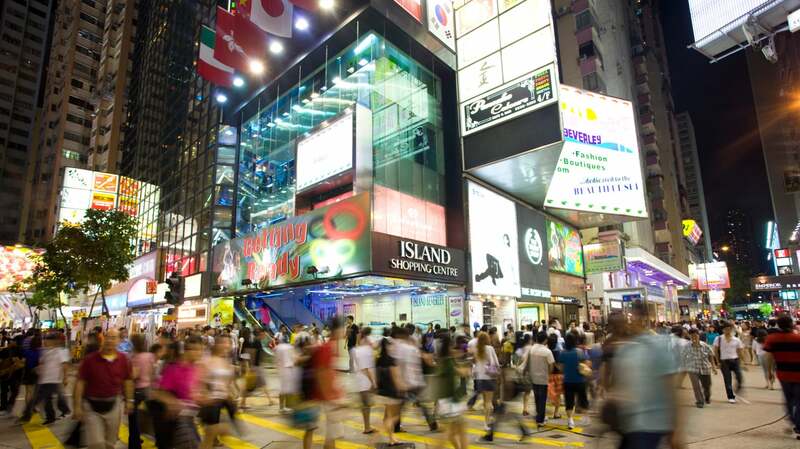 The island's huge complexes, street markets, and independent stores combine to make Hong Kong shopping destinations memorable for even the seasoned spender. 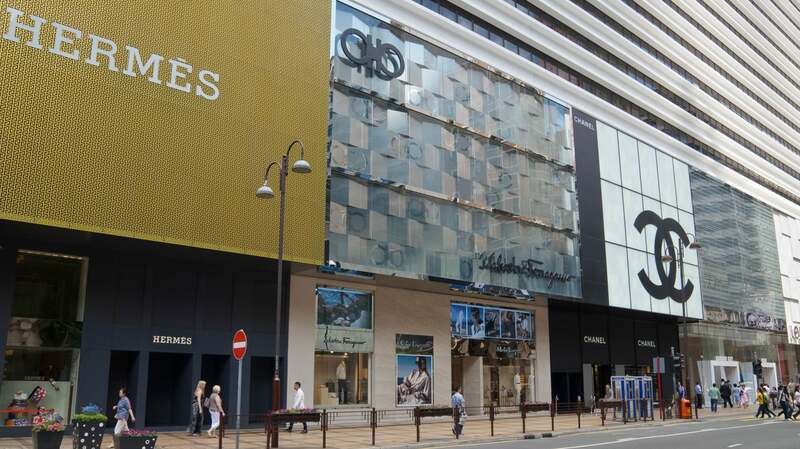 Some of the best places to shop in Hong Kong include the Cityplaza, Fashion Walk, and 1881 Heritage in Kowloon. If you're looking to explore open markets, you will be greeted with an awesome assortment of antiques and food at places such as Cat Street and Chun Yeung Street. When you're ready to upgrade your jewellery, head to the Jade Market. 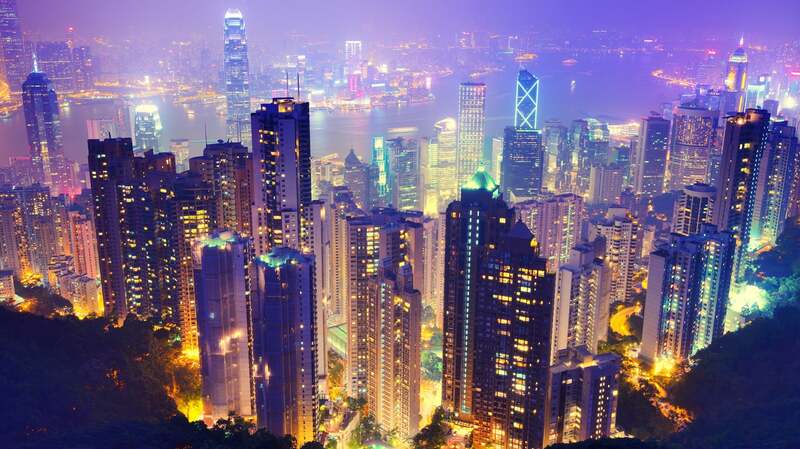 Your next shopping holiday in Hong Kong starts right here on Expedia.com.au today! 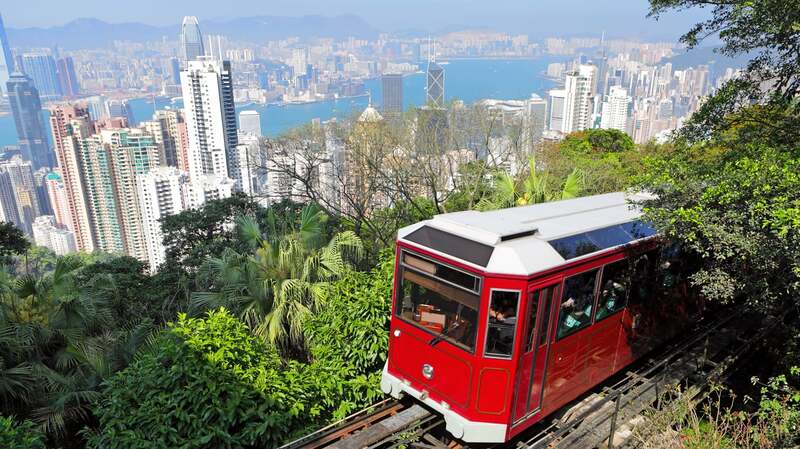 When you enjoy massive savings on your flights and accommodation, you can afford to bring home even more of Hong Kong's goods. Los Angeles is known for shiny things, from the twinkling lights created by the skyline to the sparkling diamonds adorning residents' fingers. If you want to get in on the action, it's easy to find something glittery of your own in Los Angeles. This California destination is in no short supply of retailers, from major department stores to funky boutiques. LA shopping tours will leave you satisfied, but they don't have to leave you broke when you book your holiday with Expedia. Some of the best shopping places in Los Angeles include The Grove and the Beverly Center. 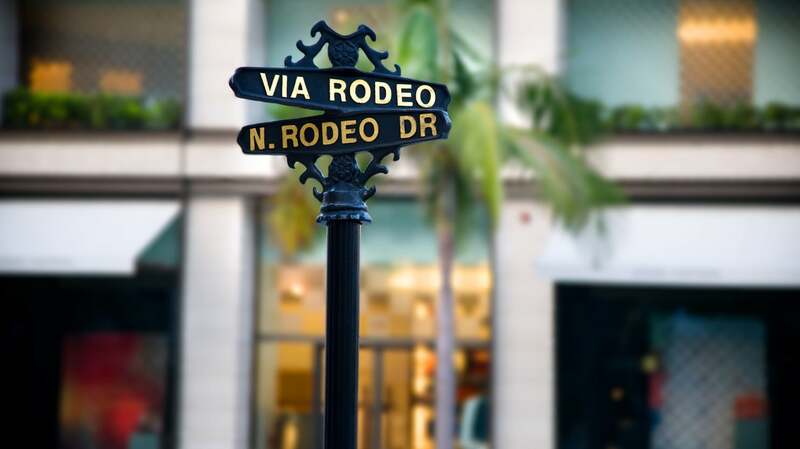 And, naturally, you can't visit LA without taking at least a window shopping trip down famed Rodeo Drive. If you get overwhelmed in large shopping centres, you may be better suited for the boutiques on Melrose or La Brea Avenues. 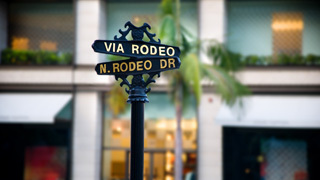 Book your next shopping holiday to LA right here on Expedia.com.au today. When you save cash on your flights and accommodation, you don't need to feel so guilty about the shopping bags that soon will fill your entire suitcase. Expedia never charges a booking fee, so what are you waiting for? The time to reserve your tickets is now. Singapore is a bustling island with something to do around just about every corner. On top of fine dining, nightclubs, and botanical masterpieces, Singapore also boasts tons of purchasing potential. Some of the best shopping holidays in this part of the world take place in Singapore, and when you book your cheap airfare with Expedia, you don't have to feel so guilty about picking up an extra pair of shoes. If you're wondering where to shop in Singapore, the answer is not a simple one. 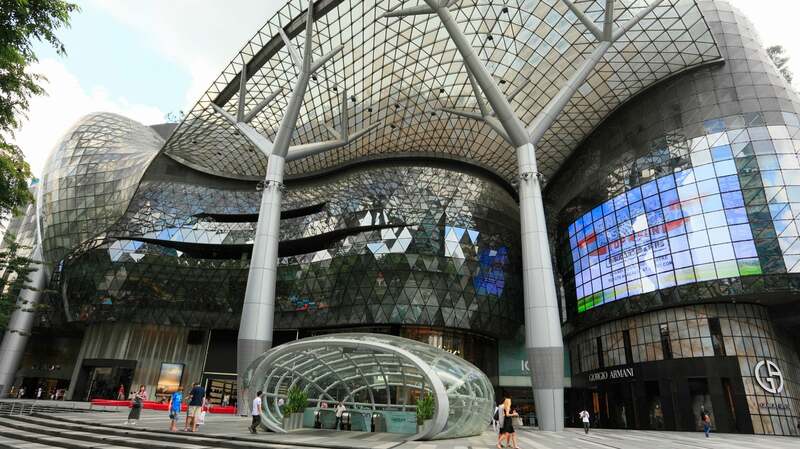 You can always start out at the major shopping malls, such as Suntec City and the Centrepoint. For some authentic Malay products, you will want to head to Kampong Glam, a historic district teeming with smaller shops. Of course, one of the can't-miss destinations in Singapore is Chinatown: You can grab some killer dim sum when you're done perusing the stalls and shops for the day. The time to book your next shopping holiday in Singapore is now! The experts at Expedia.com.au have tracked down the best airfare, accommodation, and more for your next holiday. What are you waiting for? The shops of Singapore are waiting. Thailand attracts all types of travellers, from foodies to adventurers. You can add shopaholics to that list, because Thai destinations such as Bangkok are teeming with places to spend the cash burning a hole in your wallet. When you book your shopping holiday with Expedia, you know you're getting the best deal on accommodation in the best areas to stay in Bangkok for shopping. Visitors who arrive in Thailand wondering where to shop in Bangkok are sure to be pleasantly surprised. You can find tons of stores in places such as Petchburi, where retail complexes include the electronics-rich Pantip Plaza. You will also find upscale clothing and accessories at shopping destinations such as the Bangkok Fashion Outlet and Central Embassy Shopping Mall. When you're ready to jaunt off to Bangkok for some spending fun, book your holiday right here on Expedia. We never charge a booking fee, and you can use the cash you save on flights and accommodation during your shopping spree. Your urban adventure in Thailand starts right here on Expedia.com.au today!